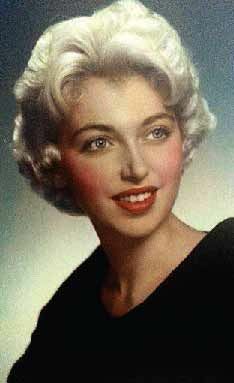 Rosemary (Hayden) Handley of Hermosa Beach, California, formerly of Levittown, Pennsylvania succumbed to a long illness Saturday, February 14, 2015. Rosemary was born December 27, 1938, in Hazleton, PA to Casper and Leona (Genetti) Hayden, and graduated from Hazleton High School in 1956. Rosemary resided in Yardley, Pennsylvania for many years where she was active in politics, Lions Club, and Jaycees. She was a graduate of Rider College with a degree in Psychology, and held jobs as a nurse, teacher and executive assistant during her business career. Rosemary was preceded in death by her husband, James Handley, Trenton, N.J. She is survived by her children, Kevin, Hermosa Beach, CA; and Karen, Voorhees, NJ. She also is survived by a granddaughter, Leanna Handley; sisters, Suzanne Portland of Fairport, NY and Kathleen Conahan of Easton, PA; and several nieces and nephews.